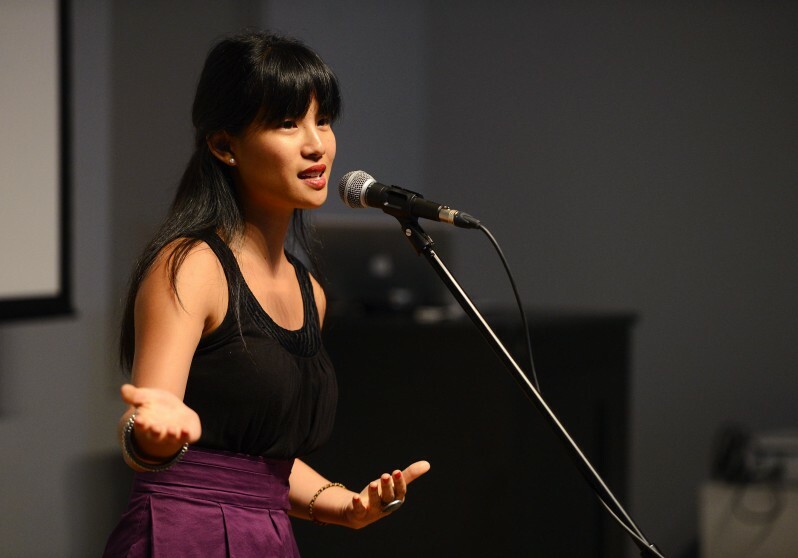 Vancouver Biennale Artist in Residence, Jenna Tenn-Yuk will be leading creative and hands-on spoken word poetry workshops, exploring the complexities of identity, spirituality and sexuality. Participants will have the opportunity to write, reflect and share their experiences out loud. They will also have the space to discuss issues they see among and between LGBTQ, Christian and feminist communities. The purpose of the workshops is to provide spaces for conversations and understanding, as well as build bridges between seemingly dissimilar groups through spoken word. There is often a lack of dialogue, judgment and hurt between these groups. These workshops will allow individuals to share their stories, which help us to grow, learn and understand the world around us. There will also be an opportunity for participants to share their poetry at a public event at the end of the month. Let’s hear one another’s stories, sit in the complexities and build bridges together.